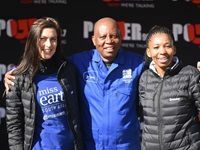 At least 26,000 South Africans participated in the inaugural World Clean-up Day on 15 September 2018. 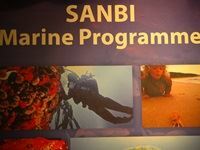 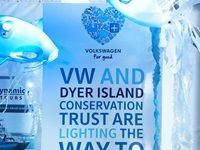 In partnership with Volkswagen, Marine Dynamics, and the Overstrand Municipality, the Dyer Island Conservation Trust commemorated International Coastal Clean-Up Day with a special clean up in the Gansbaai area. 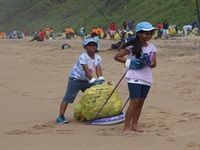 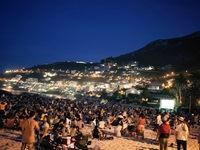 The growing amount of litter found in oceans around Africa, the lack of understanding about ways of combatting marine debris, and the need for a unified plan to tackle the problem on the continent was high on the agenda during the Second African Marine Debris Summit that took place from 3-5 June 2015 in Cape Town.